Billiard cue pomerans Artemis glue. Bottle of 10 grams. Extremely suitable for gluing the tip. 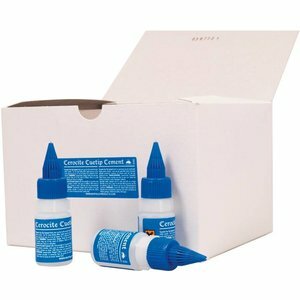 We sell various types of pomerans glue. 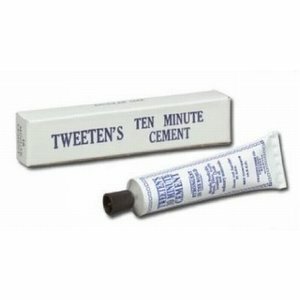 Our advice for the best glue that we also use to glue all our pomerans is the pomerans glue from Artemis. 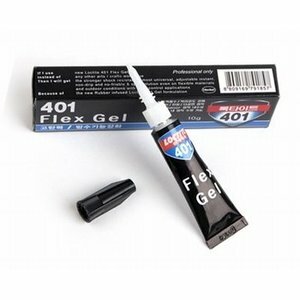 This glue is provided with a retarder and works as a superglue. 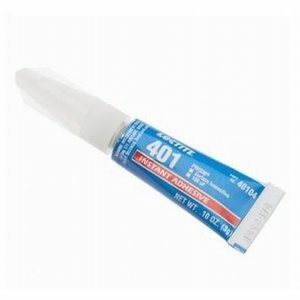 This creates a very thin glue connection. This is therefore very strong. Thanks to the retarder, it is still possible to put the tip in the right place for a few seconds. Always keep the glue in the refrigerator. This keeps the adhesive longer for longer.